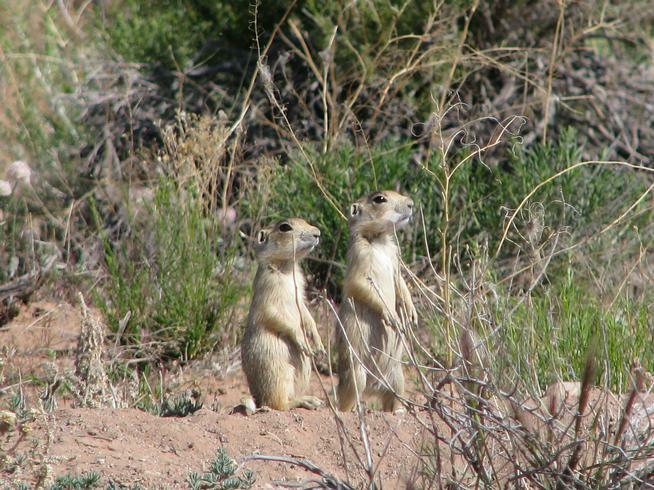 JEFFERSON COUNTY —The Ken-Caryl Ranch Master Association is exploring options for dealing with the prairie dog population near the community’s Manor House property. 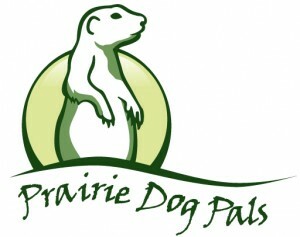 The more than 40-acre space near the Manor House, 1 Manor House Road, has seen an increase in the prairie dog population and some residents are glad the master association is beginning to take action. “The whole purpose of open space is to protect it. 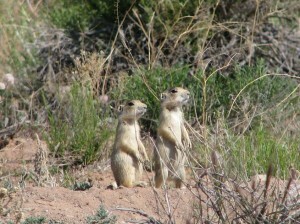 When prairie dogs take over and destroy it, it has the opposite effect,” resident Marian Miaskiewicz said. Miaskiewicz’s property backs up to the Manor House open space and she said that there are several prairie dog holes in her backyard. She also said that they attract other animals such as snakes.